Linear Control Systems (LCSL) – Linear Control Systems – New Website! Linear Control Systems – New Website! 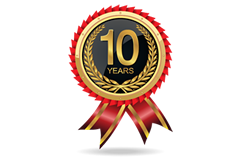 Welcome to the new Linear Control Systems website, launched in late 2014 and providing a fresh new online image as we enter into 2015, our 10th year in business. 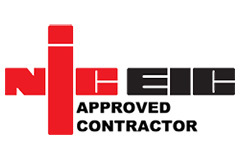 The new Linear Control Systems website will feature a much larger project portfolio, allowing you to see more of the building management system installations we’ve completed at venues in a number of private & public sector verticals. 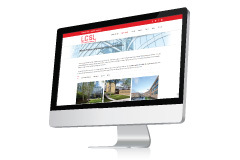 Our new website also features a brand latest news section, where you can keep up-to-date with everything going on at Linear Control Systems; this allows you to find out more information about our charity & fundraising endeavours, find out which awards we’ve been nominated for recently and learn more about the building management systems industry & associated technologies. Navigate to the ‘what we do‘ section of our website to find out more about the work carried out by Linear Control Systems to promote sustainability and smarter energy usage through the implementation and maintenance of advanced BMS technology. We have a ‘systems‘ section where you can learn about the manufacturers of the BMS technology utilised as part of our smarter energy monitoring & control solutions. Here, you’ll also find some videos which are worth watching to learn more about the benefits presented by building management systems. Please also follow Linear Control Systems on Facebook, twitter & Linkedin.